Bersempena dengan Tahun Baru Cina 2014 ni, sekali lagi TaxiMonger membuat kejutan dengan menawarkan hadiah utama iaitu sebuah iPad Mini dan macam-macam voucher bro termasuklah Starbucks, Tiket Wayang dan macam-macam lagi. Dengan program Taxi Miles by TaxiMonger ni..sama konsep untuk reward pelanggan untuk terus setia menempah teksi secara online menerusi TaxiMonger. Saya sertakan Newsletter untuk tatapan anda. Today, we're rewarding ALL of our customers with 888 TaxiMiles in conjunction with this year's Chinese New Year. TaxiMiles is TaxiMonger's newly launched LOYALTY PROGRAMME designed for our loyal customers like you. The more you ride with us, the more TaxiMiles you earn and the more choices you have to redeem for gifts and vouchers. How do you earn TaxiMiles? Easy peasy, it’s 1km (of travel booked using TaxiMonger) = 1 TaxiMile. What do I get with 888 TaxiMiles? Forget the other taxi booking apps, and start collecting more TaxiMiles. TaxiMonger gives you More Value and More Rewards. So, for this Chinese New Year, start booking with TaxiMonger for your airport transfer needs to 'balik kampung' and more! Where to check balance of my TaxiMiles? 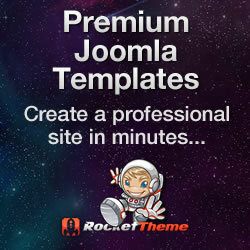 We have just released the latest version of our apps dubbed as "TaxiMonger 3.0". Once you've updated TaxiMonger's apps and signed in, you can view the balance of your TaxiMiles. 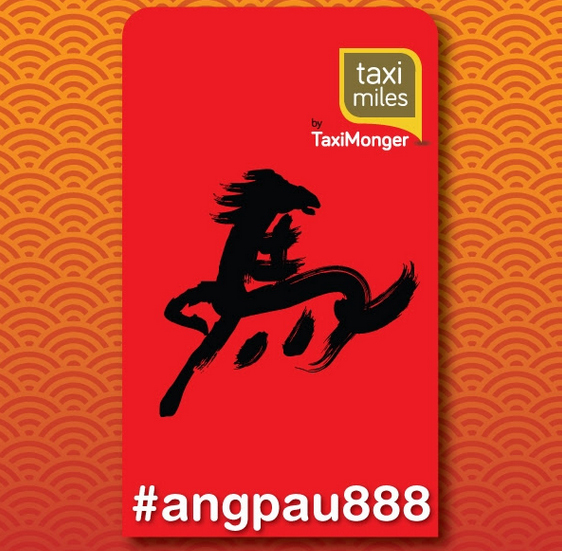 Everyone will see 888 TaxiMiles under their account with TaxiMonger, being our Ang Pau for you this Chinese New Year. Want to share this #AngPau888 joy with your family & friends? We're offering the 888 TaxiMiles to new customers too! As long as your family and friends register with TaxiMonger by 10 February 2014, we'll reward them with the 888 TaxiMiles into their respective accounts in conjunction with the Chinese New Year celebration. Share this good news with them TODAY! Wishing you good health, wealth and prosperity in the year of the Horse. May this Chinese New Year fill your home with peace and joy. Gong Xi Fa Cai! Looking forward to your continued and undying support.